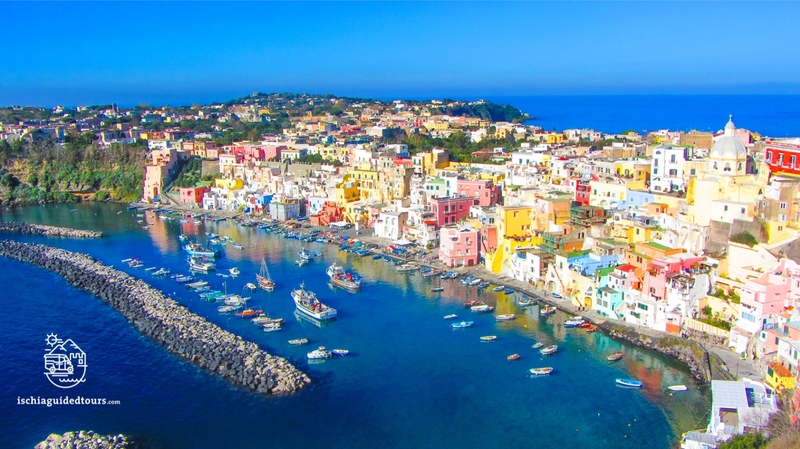 Procida, the smallest island in the Gulf of Naples, is 4.26 km² and only 3 km from Ischia (the two islands were probably joined together thousands of years ago). 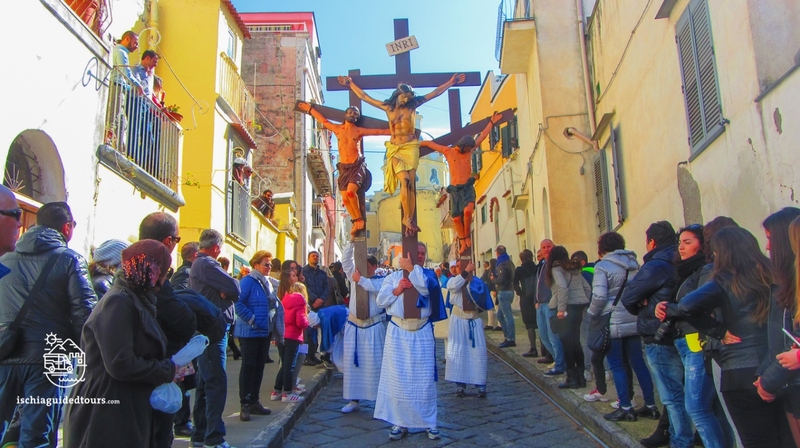 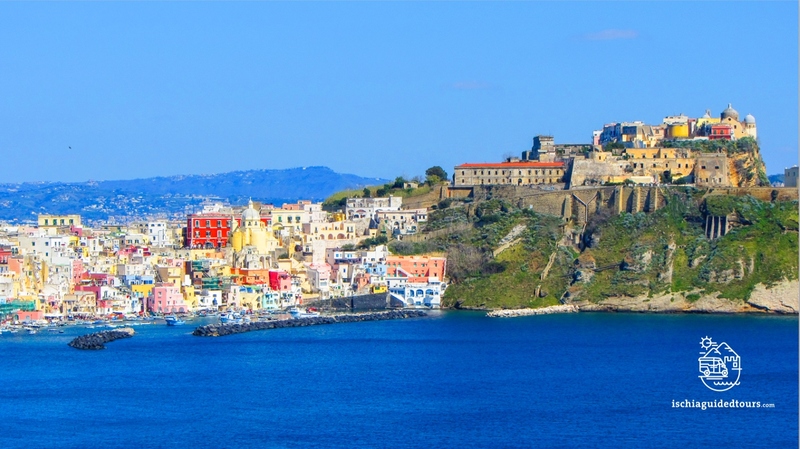 What is striking about Procida is its authenticity, a real fishing island off the mass-tourist radar, where little has changed in the past years. 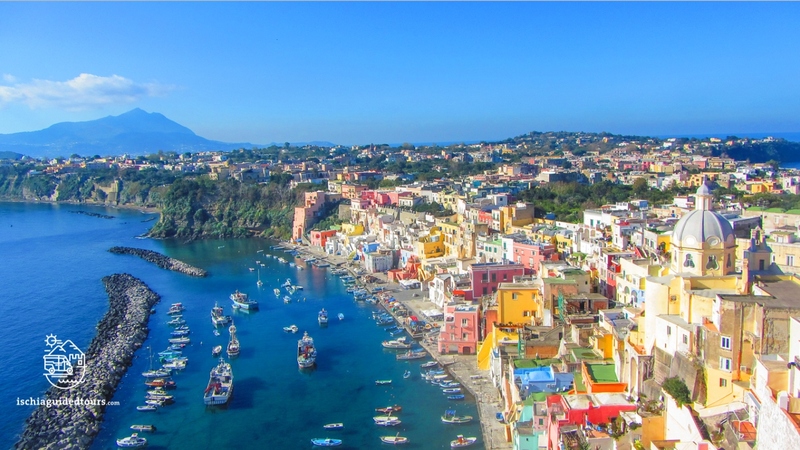 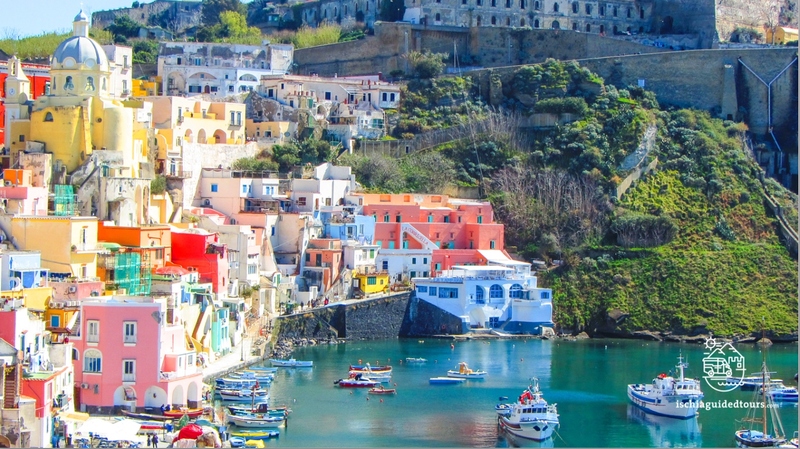 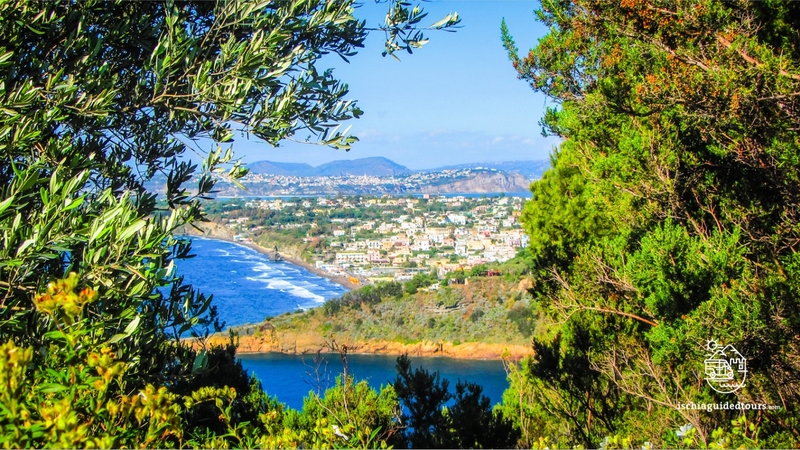 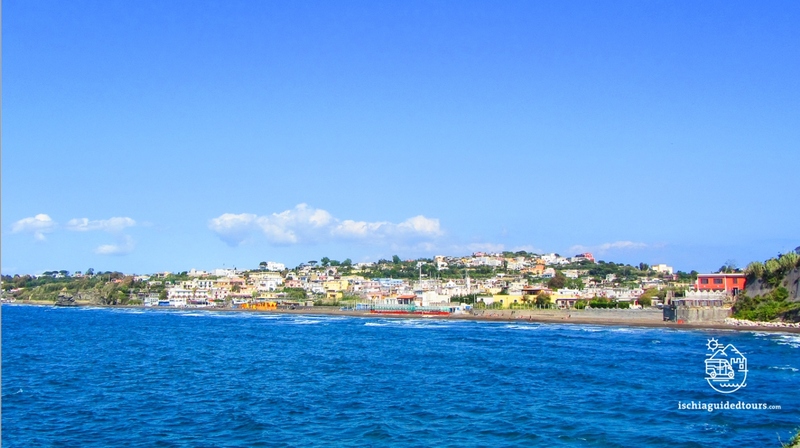 Procida keeps a “low profile” and it seems to have been untouched by the “tourism boom” which other places, such as Capri, Ischia or the Amalfi Coast, have experienced. 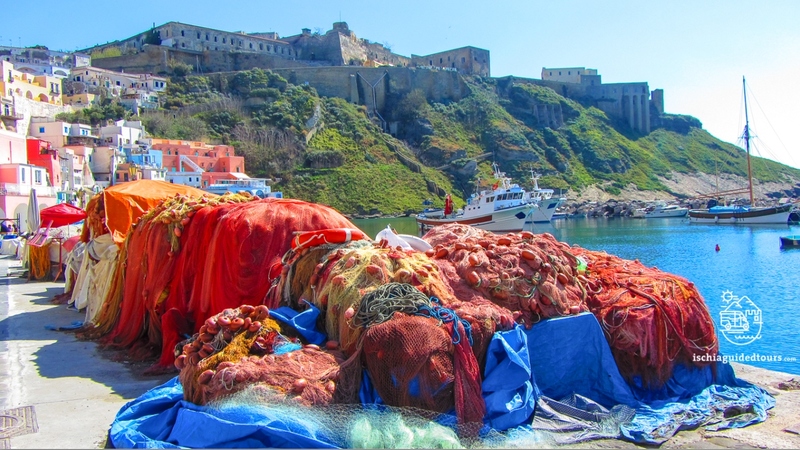 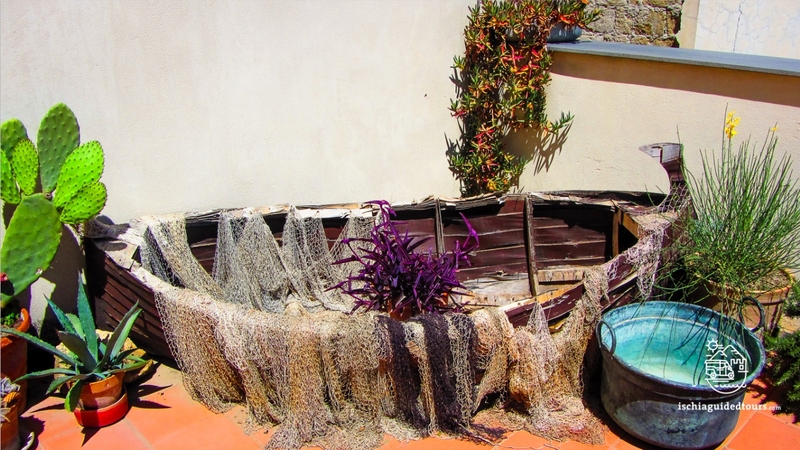 In Procida there are few hotels, the atmosphere is very laid back, people are genuine and life is simple: the islanders’ main activities, today as it was centuries ago, are still fishing, sailing and farming. 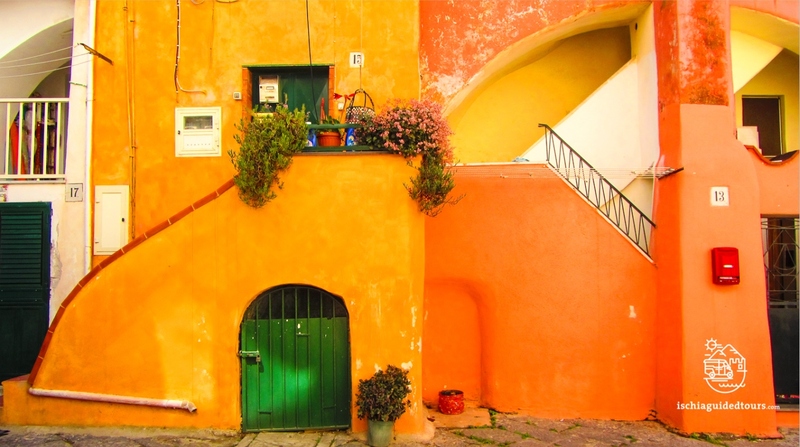 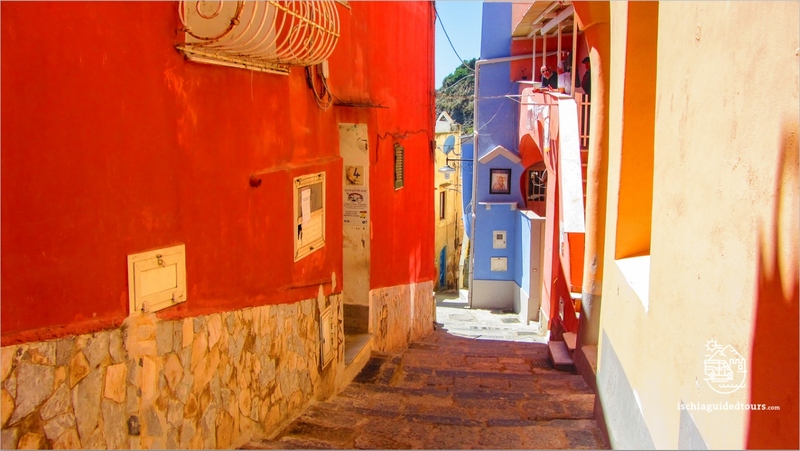 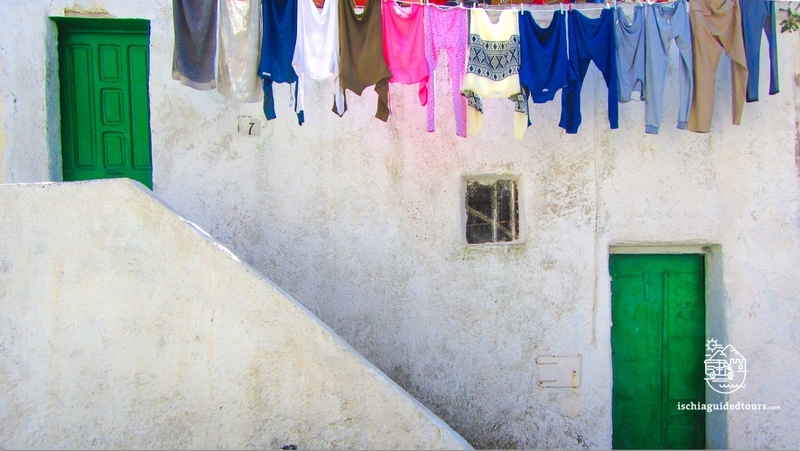 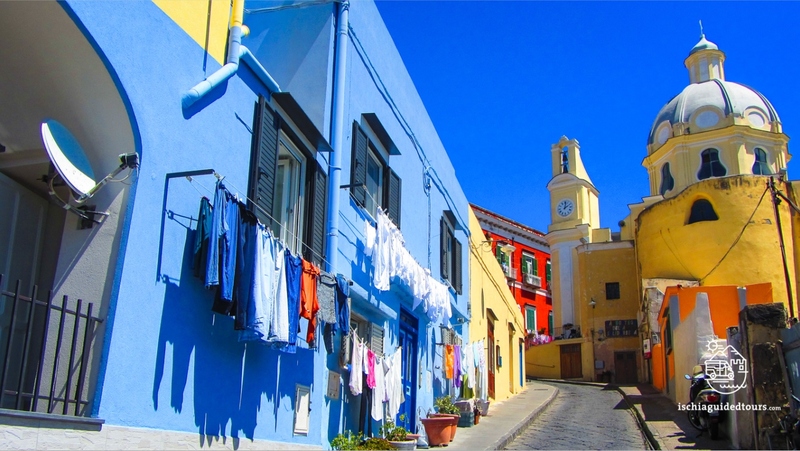 The typical architecture in Procida is characterized by rows of high, colorful houses (called Casali) one on top of the other and served by long and steep external stairways. 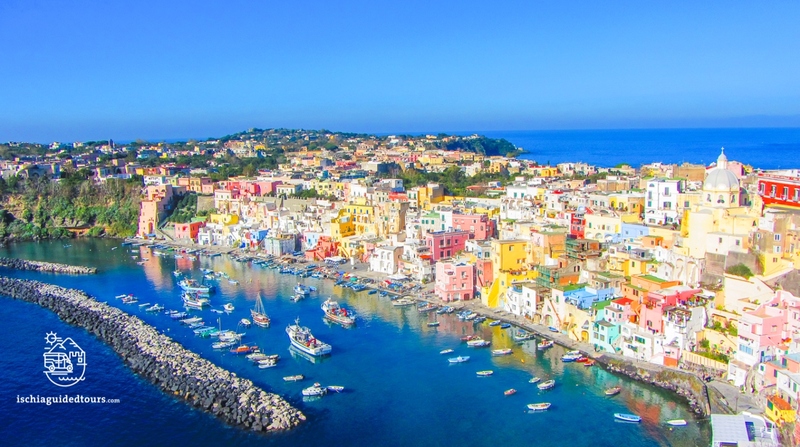 From Marina Grande (the main port) to the village of Marina di Corricella on the other side, it’s a sequence of bright colours, narrow laneways, ancient wide-arched houses, boats and fishing nets. 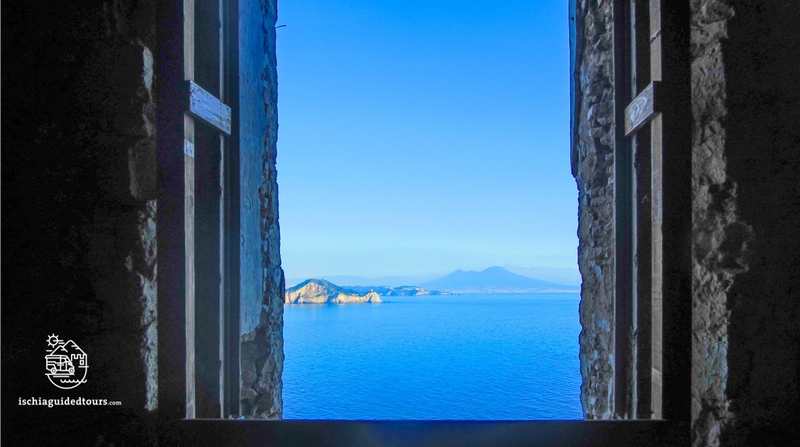 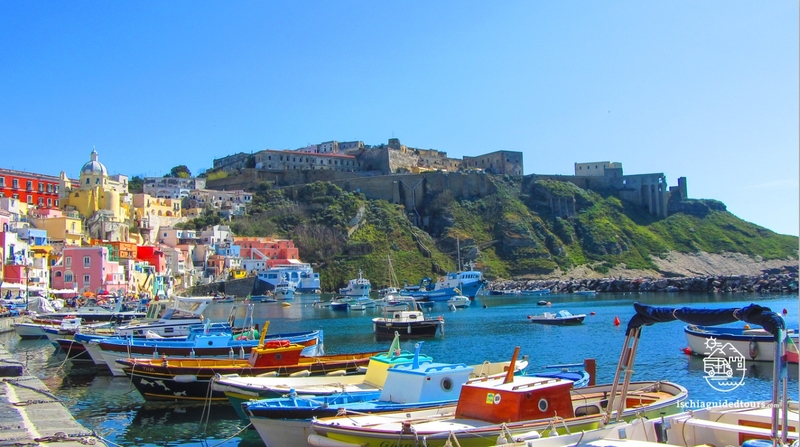 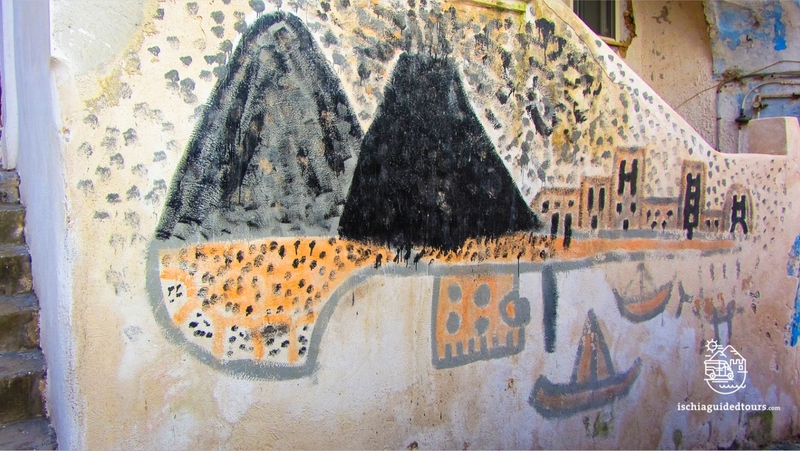 The ancient village of Terra Murata, which is situated on the highest point of Procida, was once a Medieval fief and the only inhabited area on the island for many centuries. 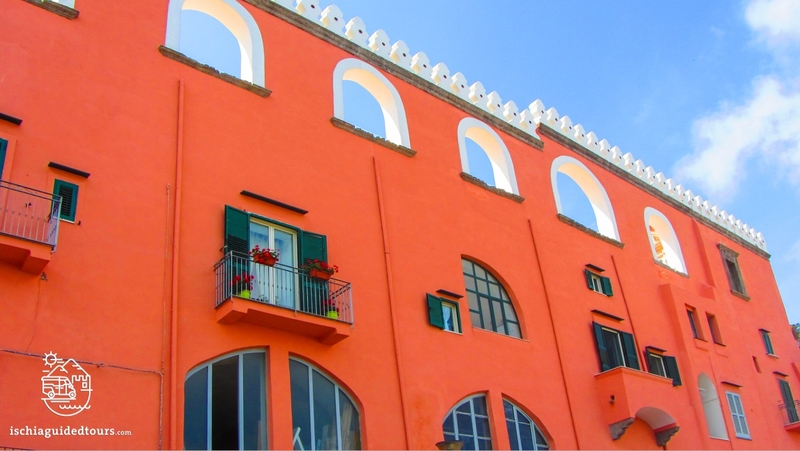 In a dominant position stand the ancient church of San Michele Arcangelo and Palazzo D’Avalos, which is a stately home built in the XVI century and then used as a prison until 1988. 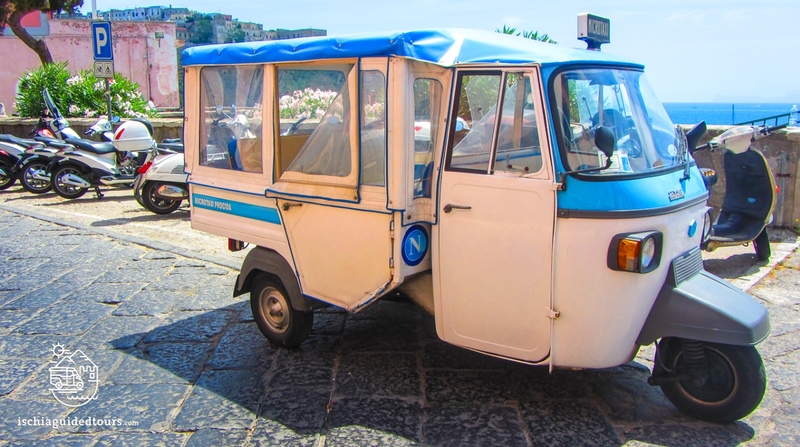 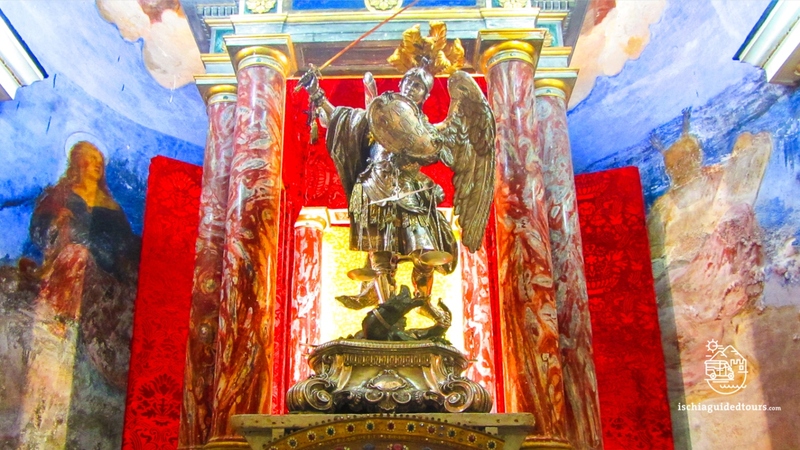 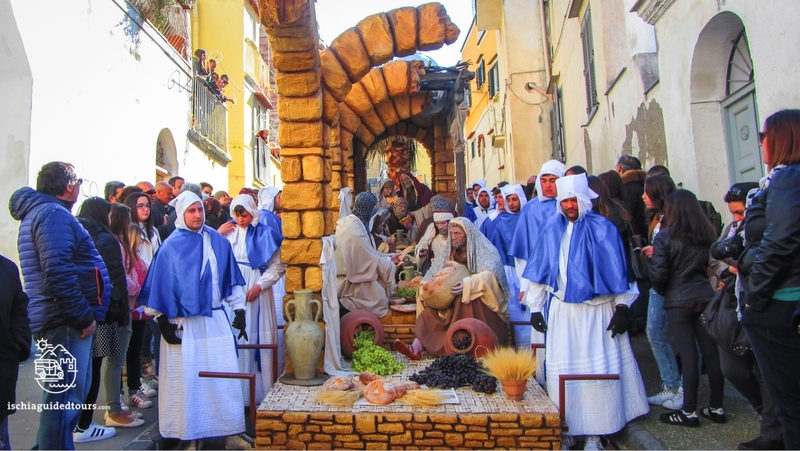 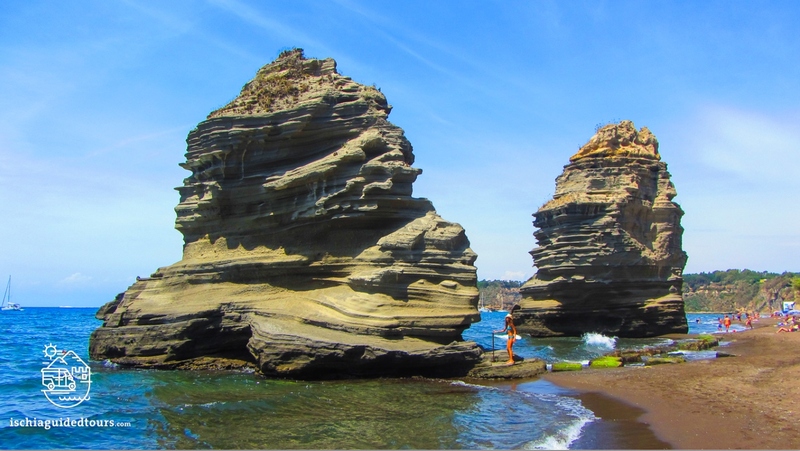 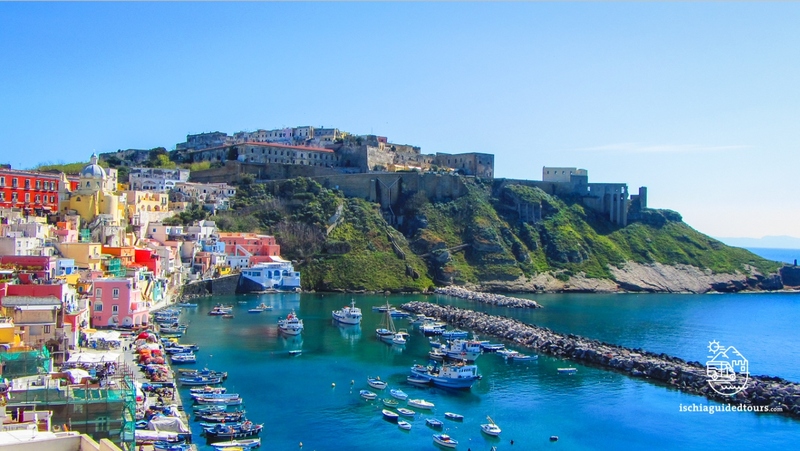 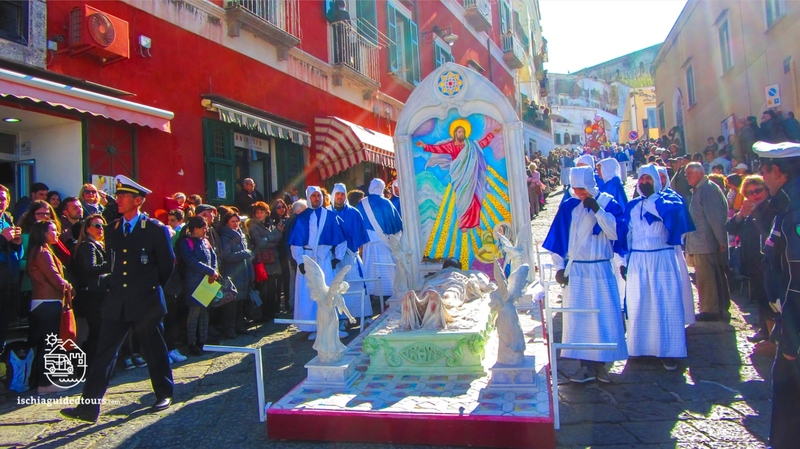 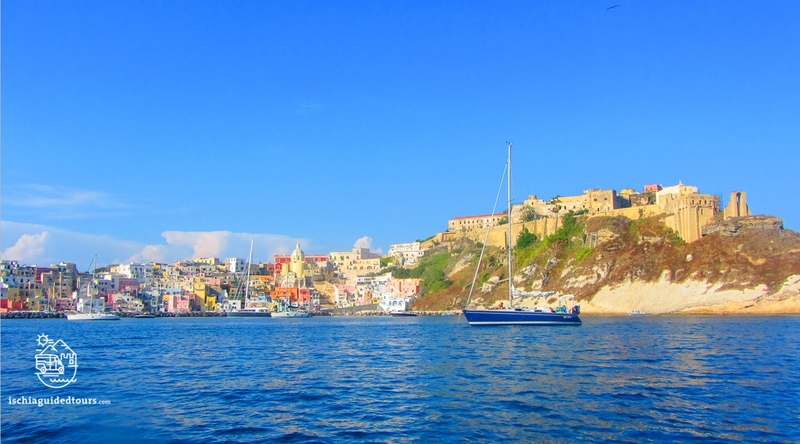 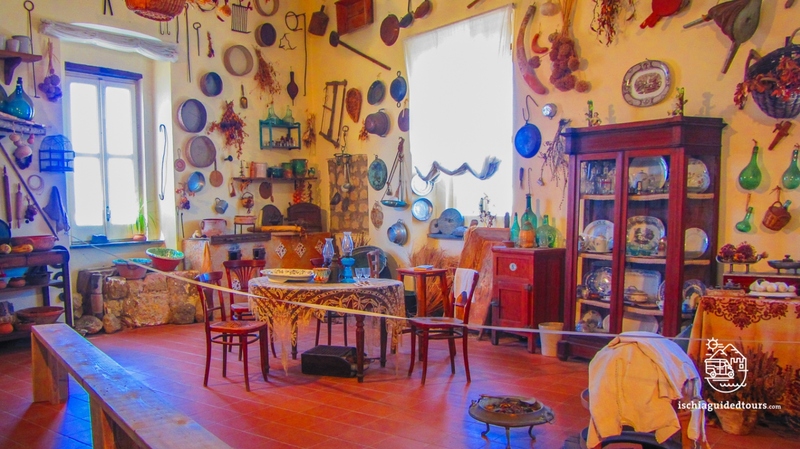 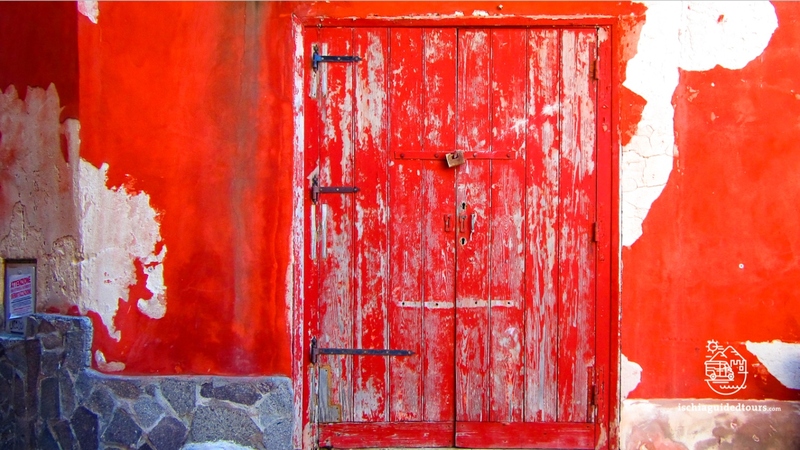 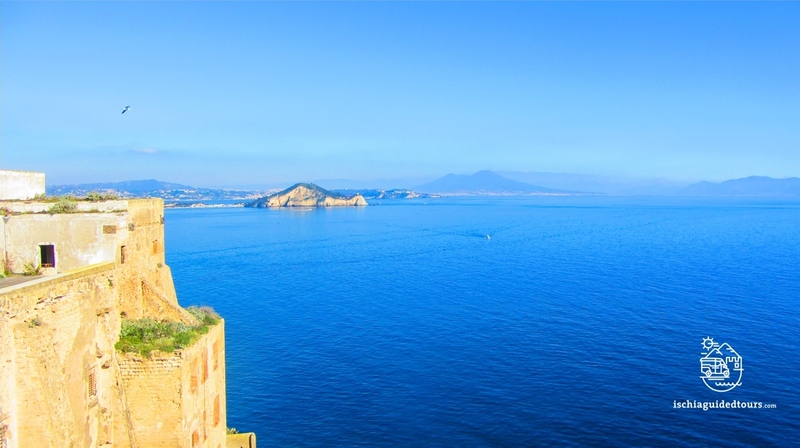 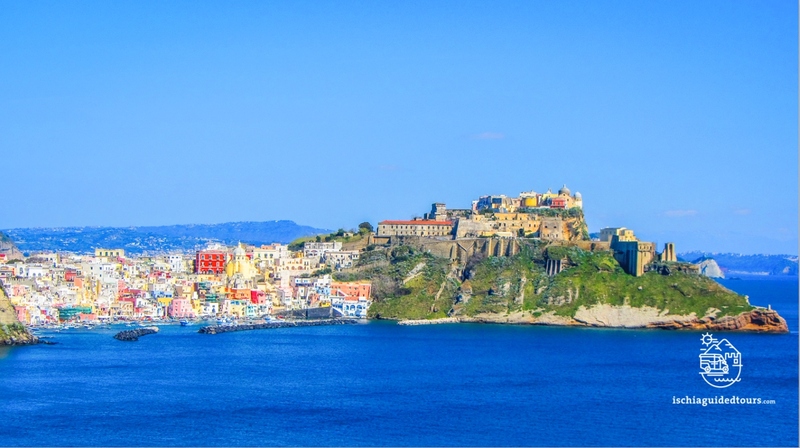 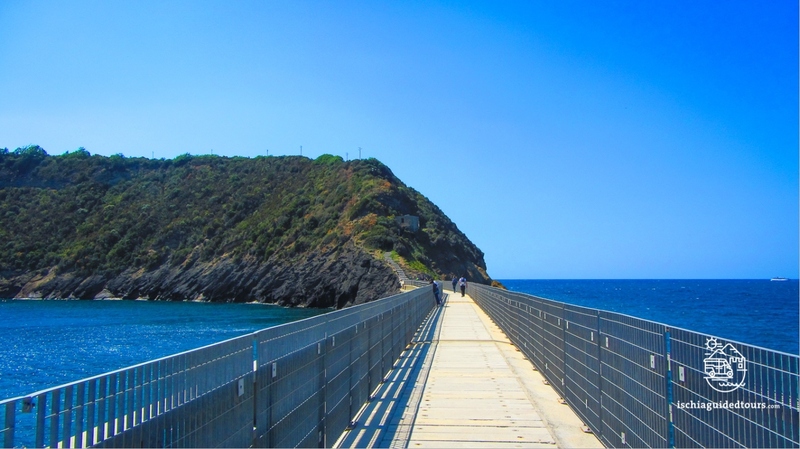 Pick one of my guided tours of Procida and enjoy a beautiful day exploring this island!